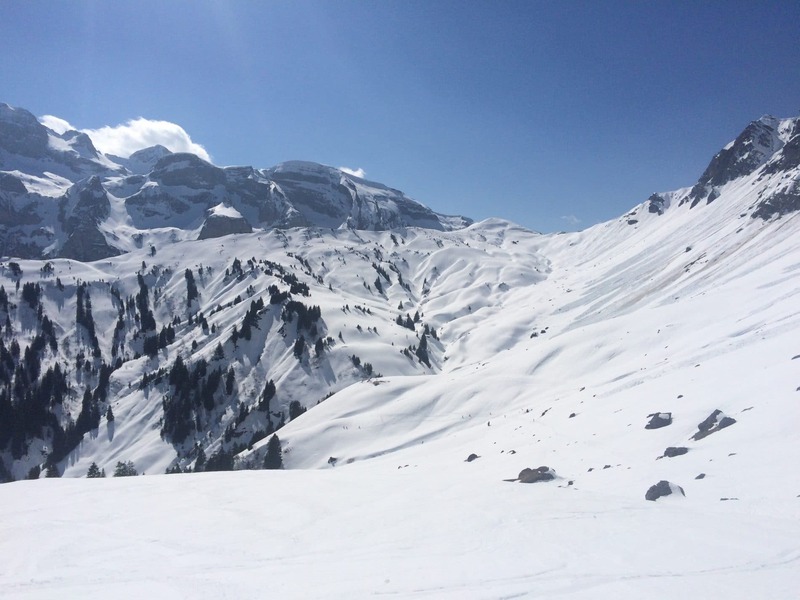 The Pointe de Chésery, located right in the heart of the Portes du Soleil, is a fantastic peak to explore whichever your means of ascent. 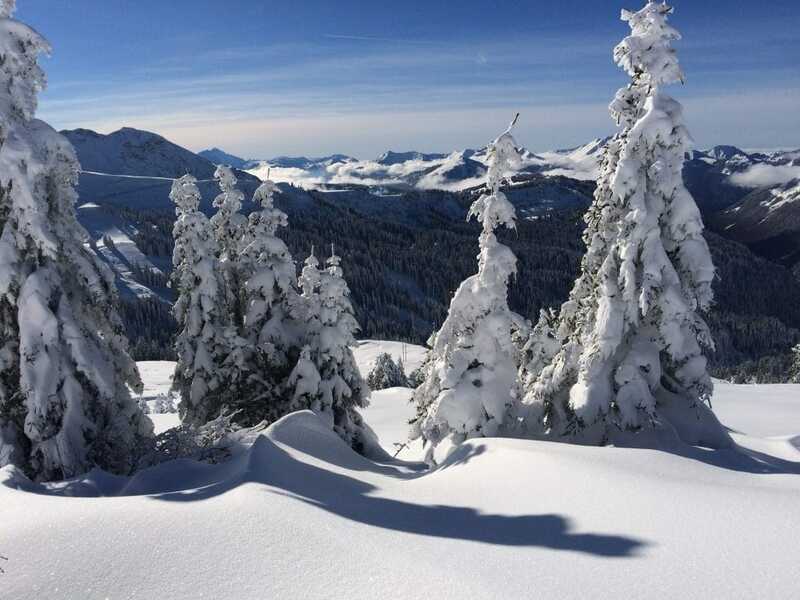 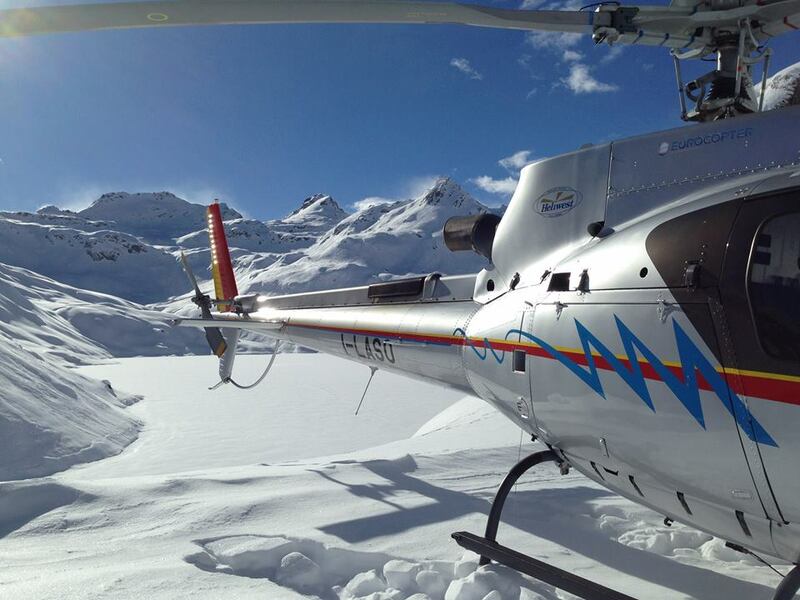 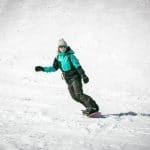 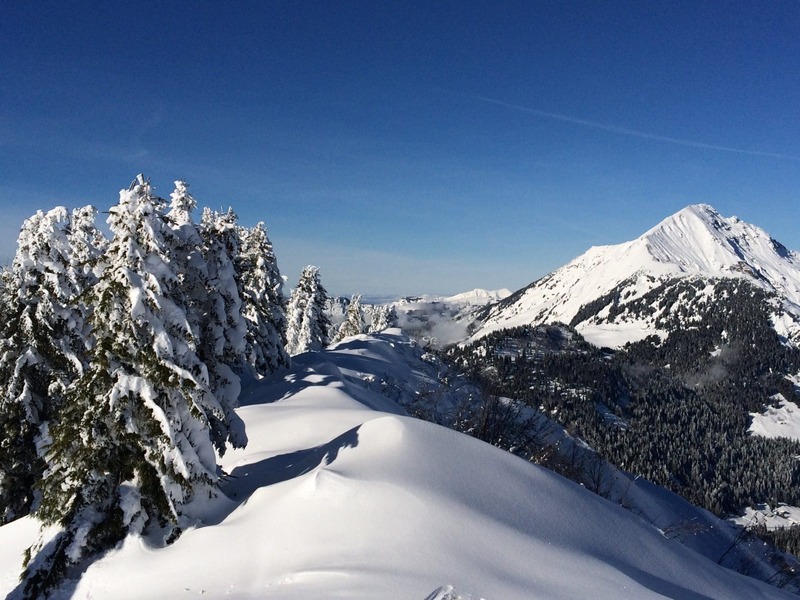 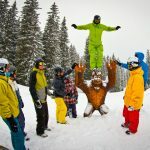 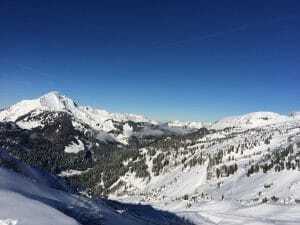 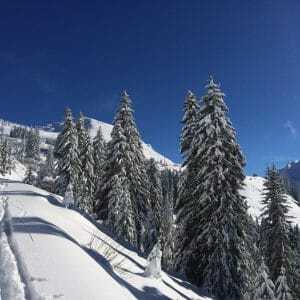 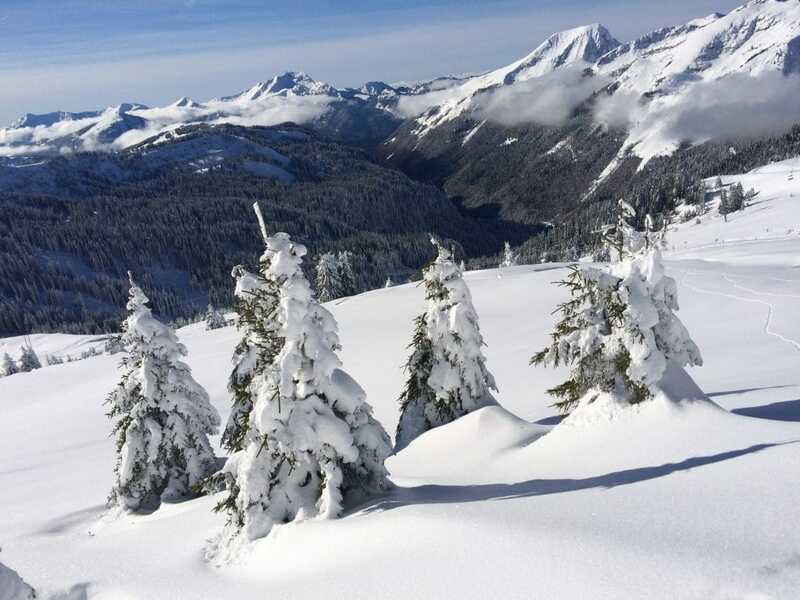 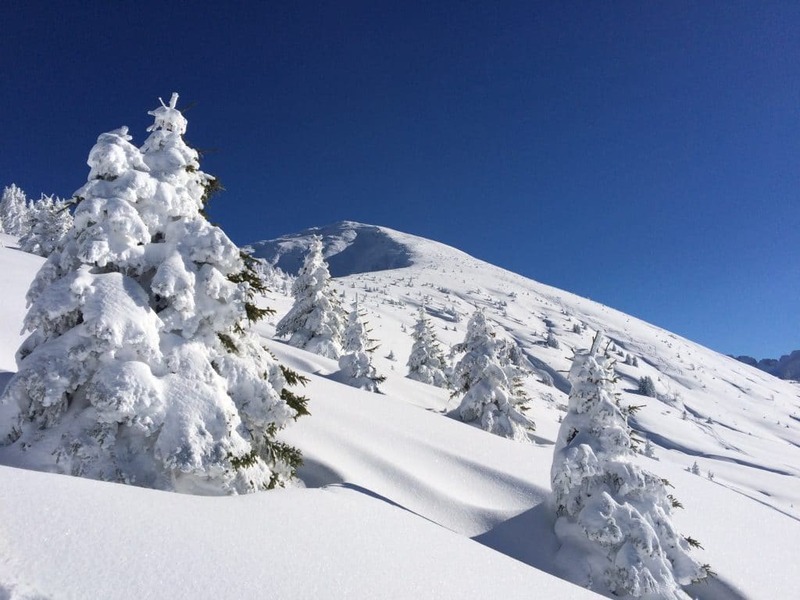 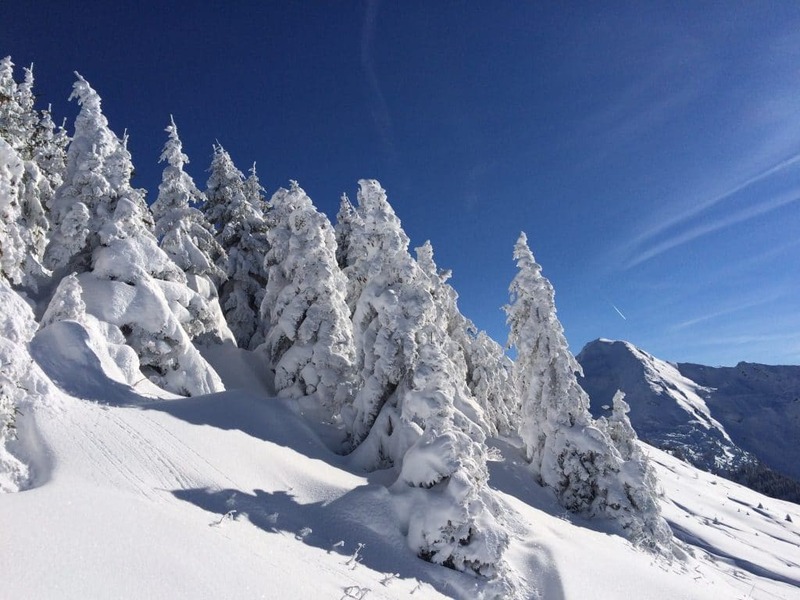 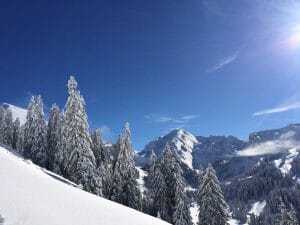 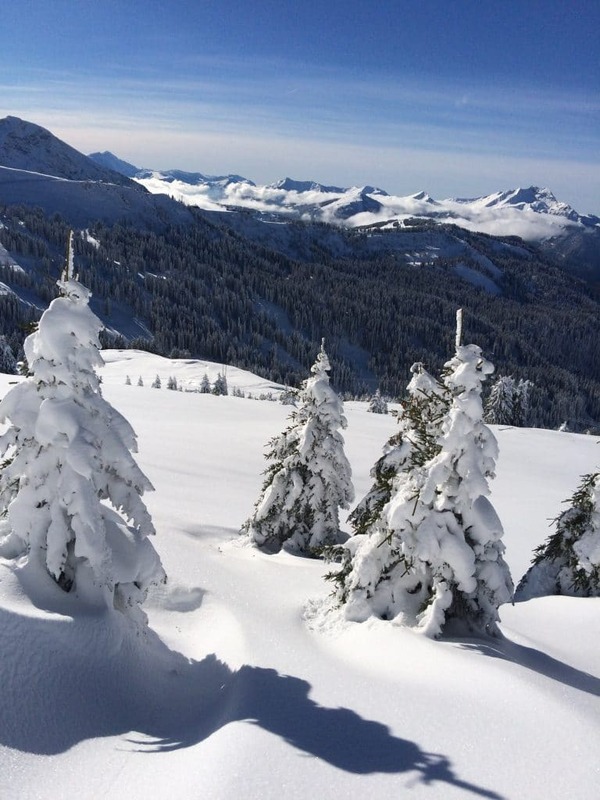 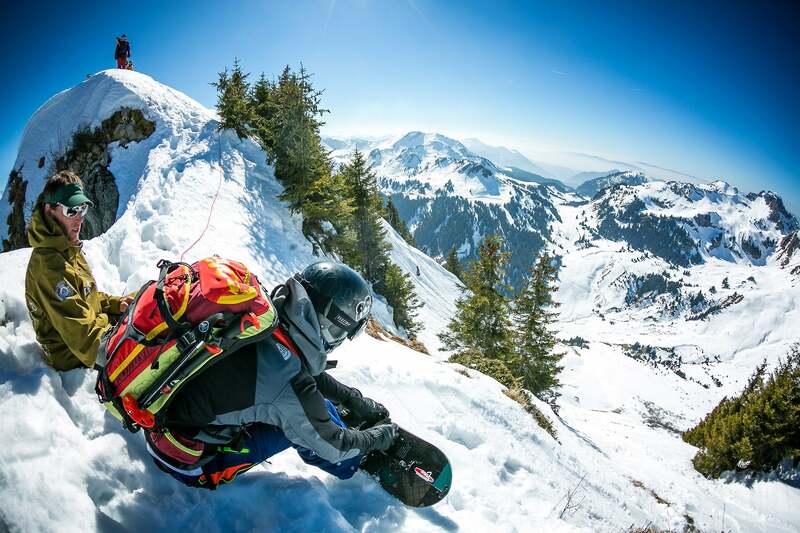 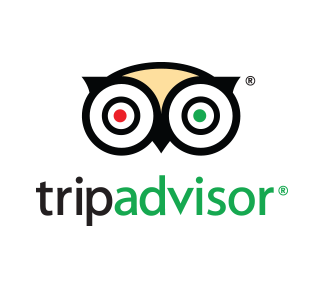 The summit, at an altitude of 2251 m, is situated between the ski areas of Avoriaz and Chatel / Linga and can be accessed either by foot or by splitboard / ski touring. 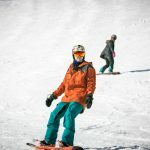 The ascent is just over 300 meters from the top of the nearest chairlift, making it a relatively easy summit to access. 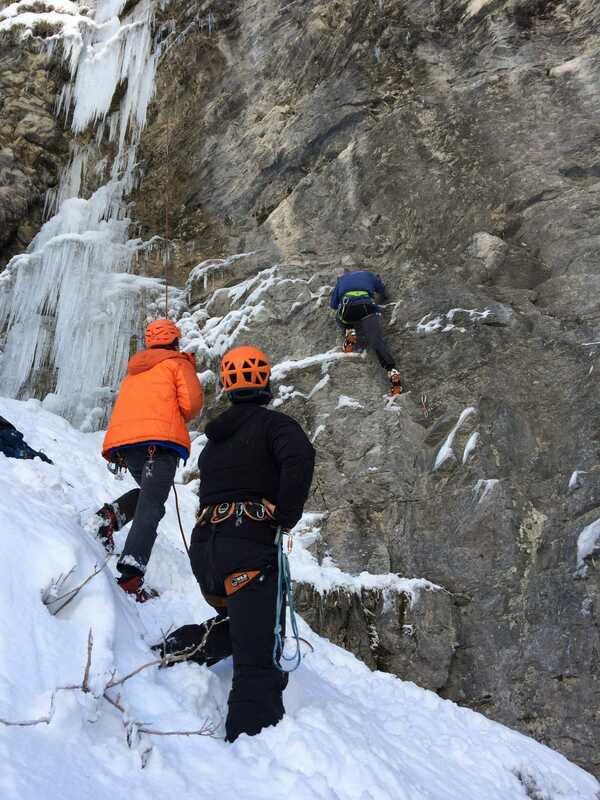 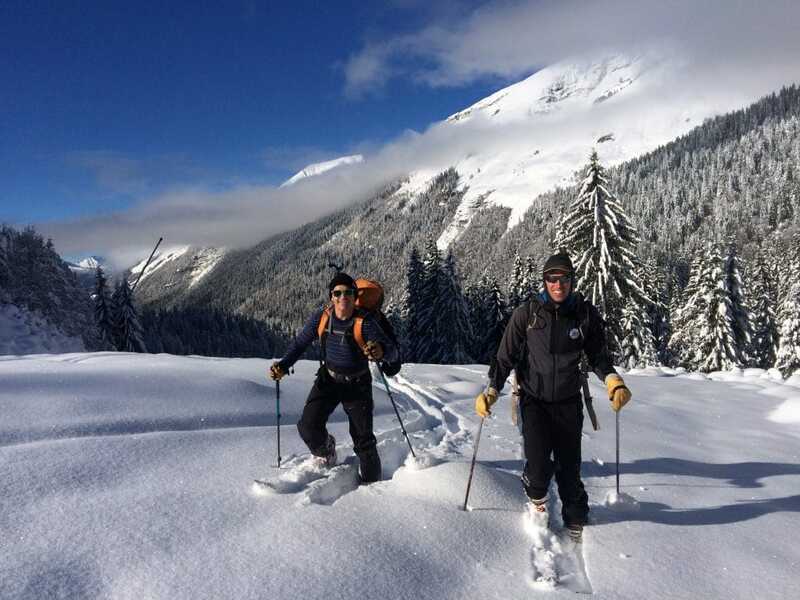 The Pointe de Chésery is a fantastic option for both those relatively new to off piste and to experienced backcountry riders due to its many different descent options, of different pitch and aspect. 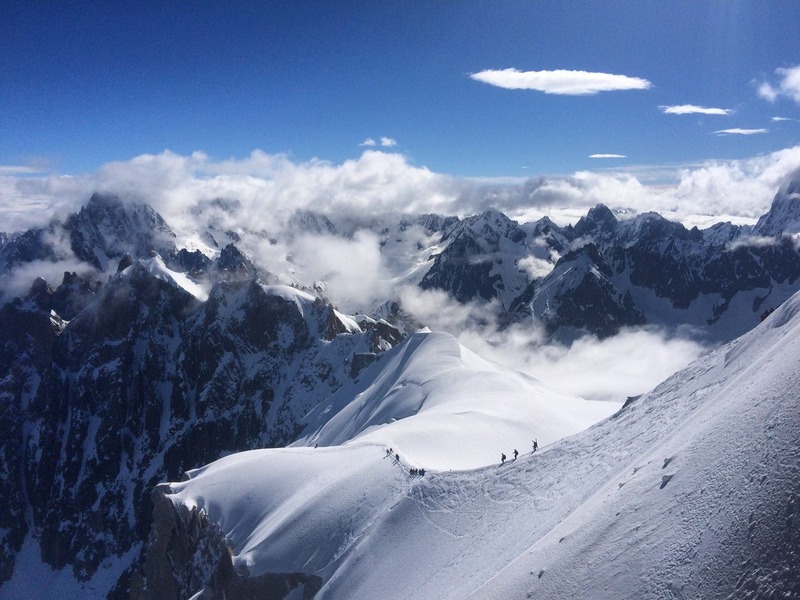 The west facing ridge of the Pointe de Chesery offers an 800m long descent down to Lindarets with wide open powder fields for the most part. 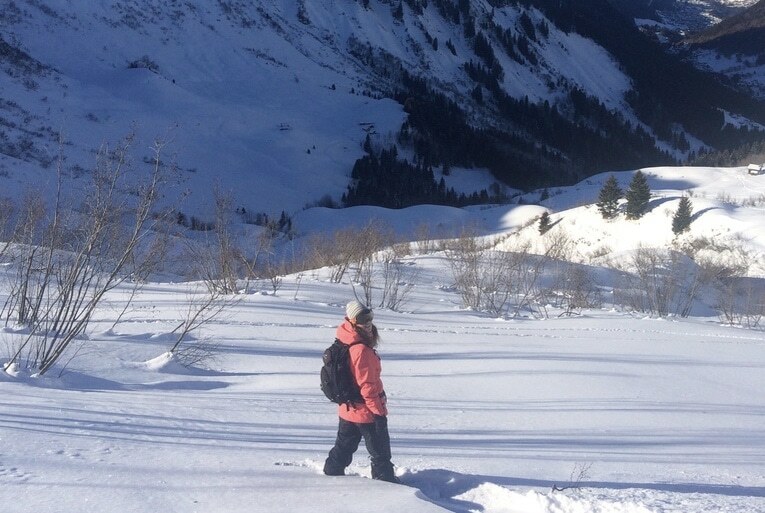 Down the north side there are several long couloirs which bring you out in Plaine Dranse in the Chatel area. 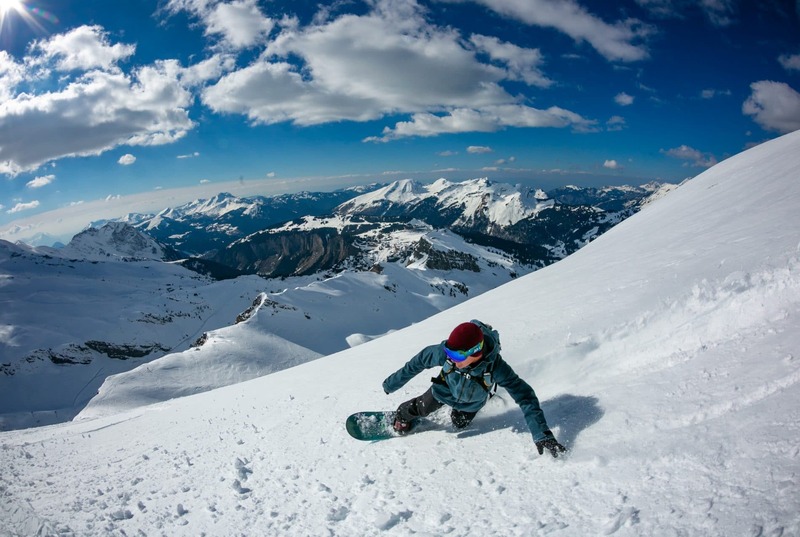 If you are feeling brave then there is a steep, exposed descent that winds down the south face to the border with Switzerland.